The 6-foot-2 guard averaged 27.4 points and 8.7 assists this season, and many projections have him going early in the first round of the June 21 draft. He announced the move on Twitter and posted the reasons for his decision on ESPN early Tuesday, saying he was ready to put in the work needed to play in the NBA. Young is the first major-conference player in NCAA Division I to total 800 points and 250 assists in the same season, finishing with 876 points and 279 assists. 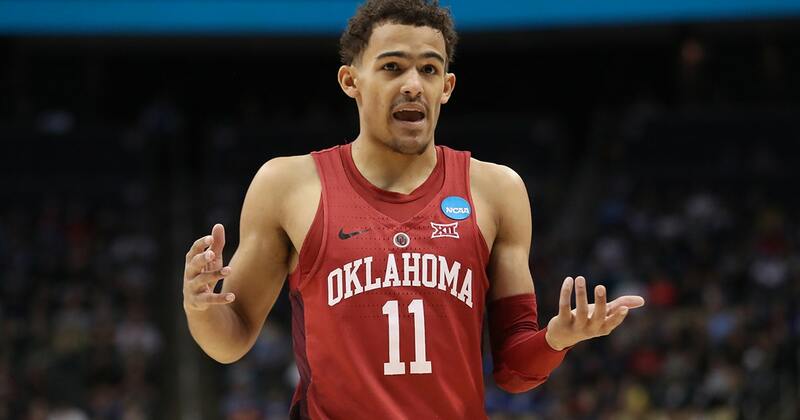 His points are the fourth-most in a single season by a Sooner, trailing only Wayman Tisdale (932 and 919) and Buddy Hield (925).